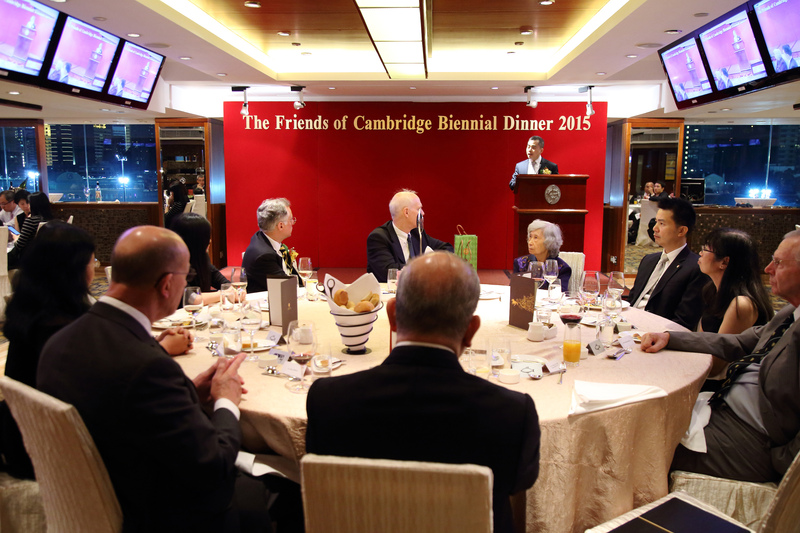 I wanted as many Hong Kong students as possible to experience what Cambridge has to offer. 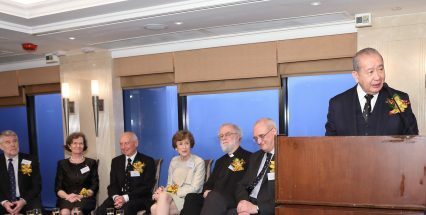 The Friends of Cambridge University in Hong Kong Limited is a charitable organization registered in Hong Kong whose principal activities are to provide for the advancement and promotion of learning and education at the University of Cambridge. The primary activity of The Friends is to manage the Prince Philip Scholarship, established in 1981. The Prince Philip Scholarship provides financial support to talented Hong Kong students to study at the University of Cambridge, many of whom would otherwise not have the opportunity or financial means to do so.